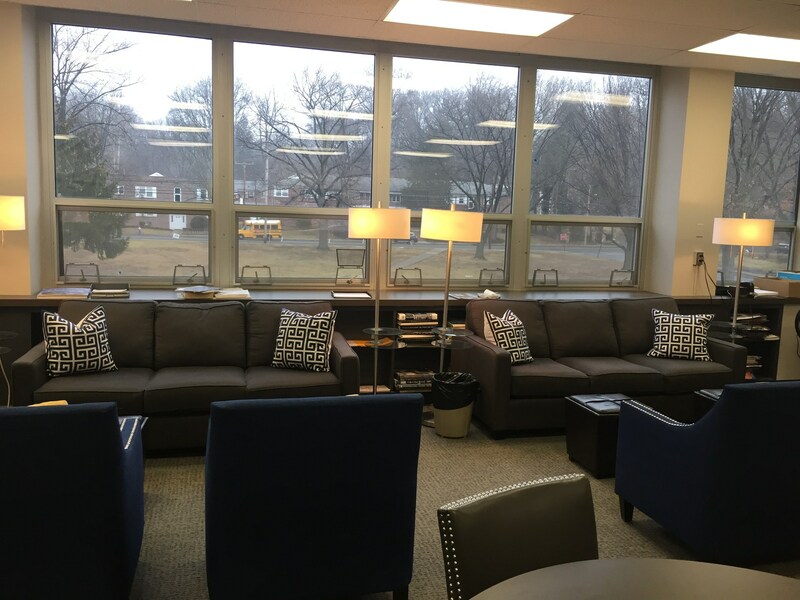 The mission of the Counseling Department at Millburn High School is to provide a comprehensive, developmental counseling program addressing the academic, career and personal/social development of all students. School counseling is an essential part of the educational process. 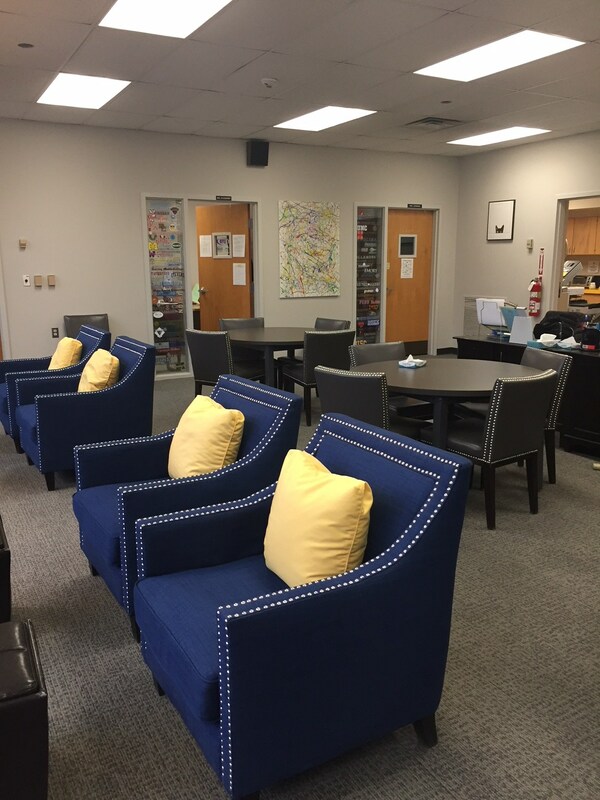 Our counselors work collaboratively with students, teachers, parents, and administrators to assist students as they navigate their unique academic, personal, social and career paths in order to become positive and productive members of society. 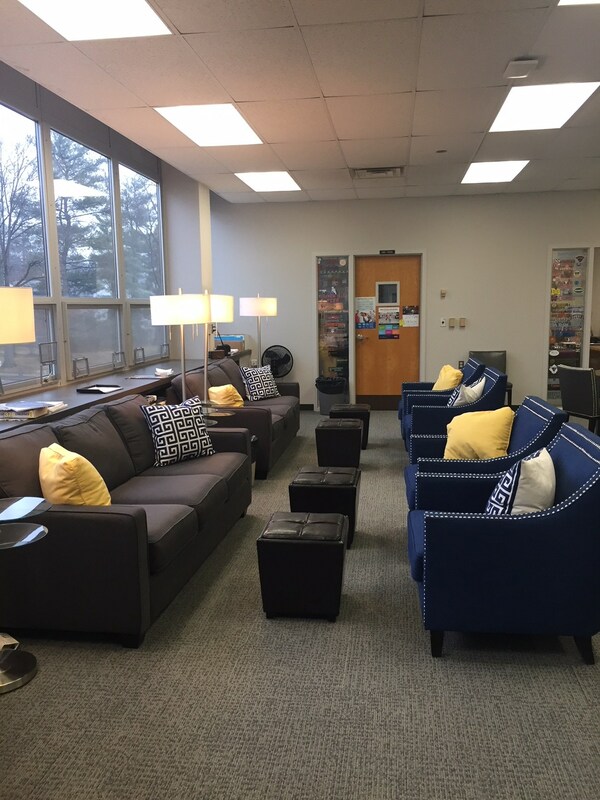 We have created a welcoming space for our students to spend time. We encourage all students to get to know their counselors. Millburn High School has been recognized as one of the finest high schools in the country. In 2007, Millburn was named a Blue Ribbon School by the United States Department of Education and has been acknowledged as one of the top one hundred high schools in the nation by U.S. News and World Report. In 2016, the school was named the thirteenth best high school in the nation and the first non-magnet school by Newsweek magazine and Niche reported that Millburn's faculty was deemed best in the state. 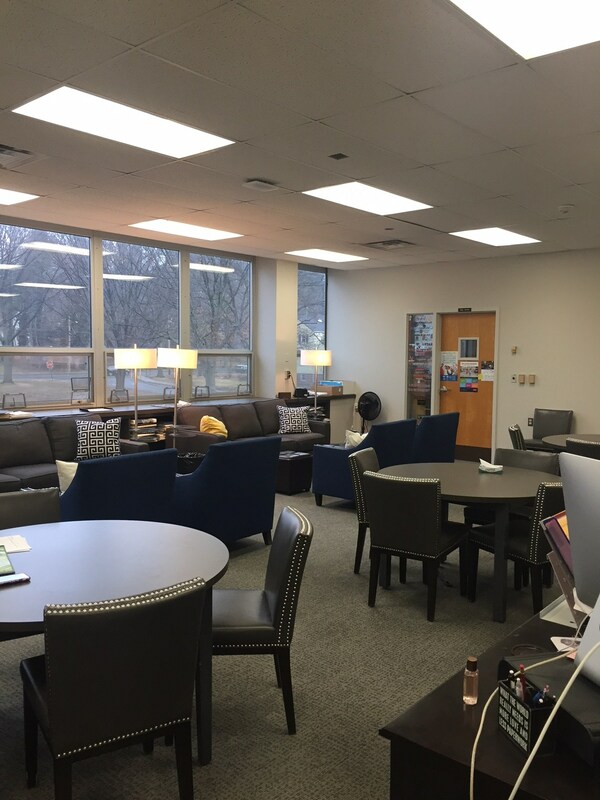 The school has also been recognized by Worth Magazine and the Wall Street Journal. In September of 2008 and again in 2010, New Jersey Monthly Magazine ranked Millburn the number one high school in the state of New Jersey. 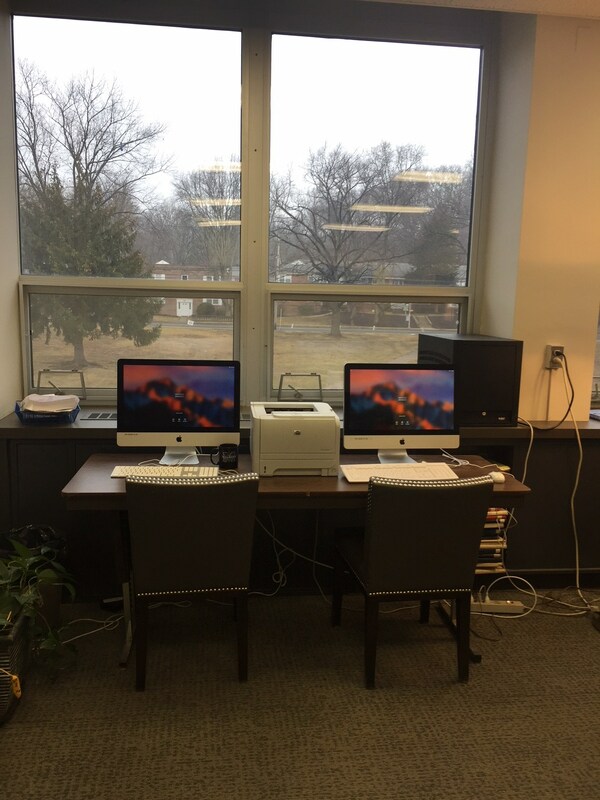 Millburn High School, serving grades 9-12, is a college preparatory institution. The program of studies features thirty Advanced Placement (AP) courses and a wide range of academic electives taught on four additional levels of instructional demand (Accelerated, College Prep Advanced, College Prep Basic, and Non-Ranked). The average class size is twenty-one. For the past ten years, over 95% of each graduating class have attended four-year post-secondary institutions.